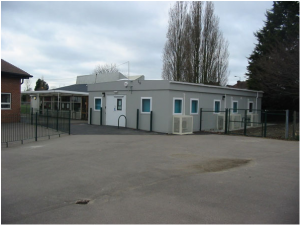 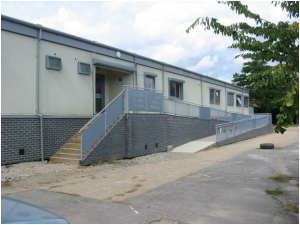 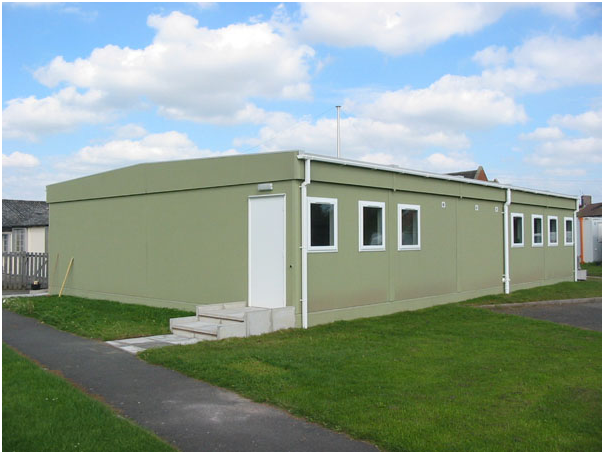 The Modularange portable office system is ideal for temporary and semi permanent classrooms and thanks to its unique construction, provides a warm, dry learning environment which can be designed and installed to meet your individual requirements. 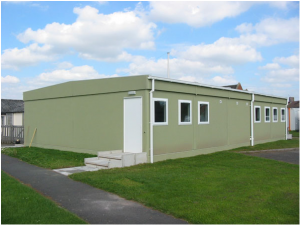 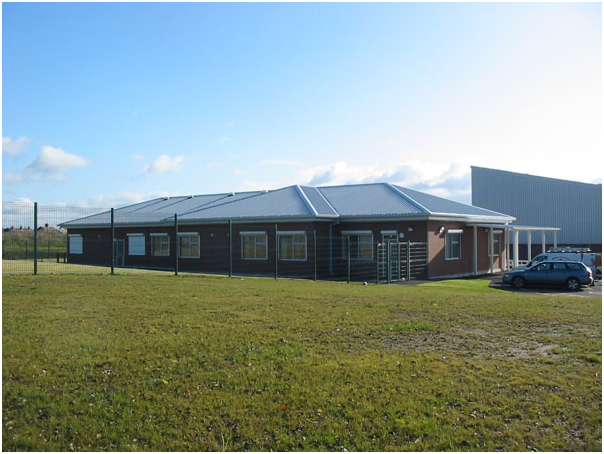 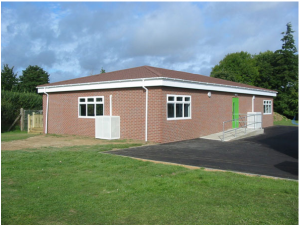 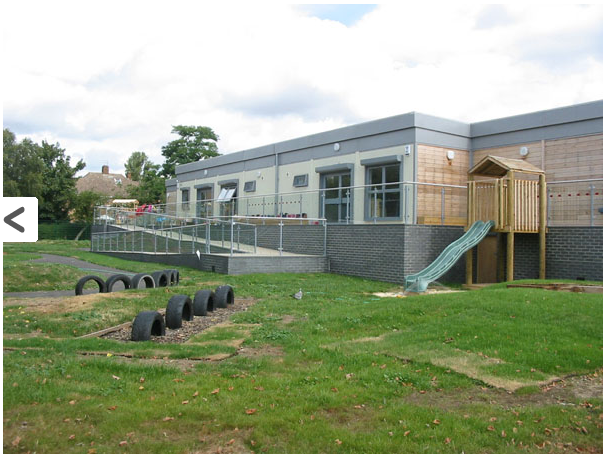 Furthermore, should the need arise to reduce or expand the classroom, units can be easily added or removed to meet your exact requirements thanks to the fully modular attributes the Modularange offers. 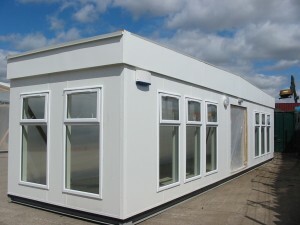 To find out more about the Modularange classroom options available speak to one of our sales team by calling 01342 830040. We’ll be happy to discuss your needs can send out brochures and further details on request. 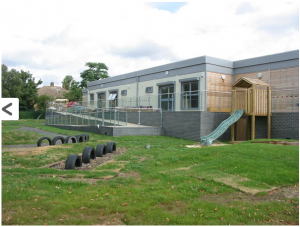 Alternatively, click here to send us an email enquiry.